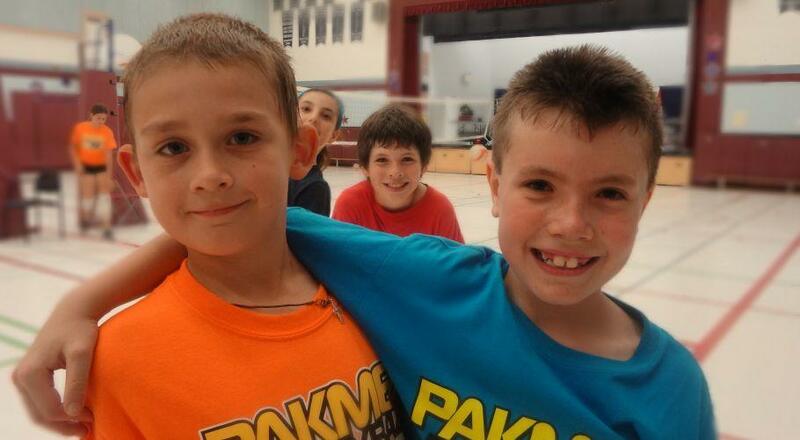 Pakmen Volleyball is the only Volleyball Canada accredited volleyball club in Milton. 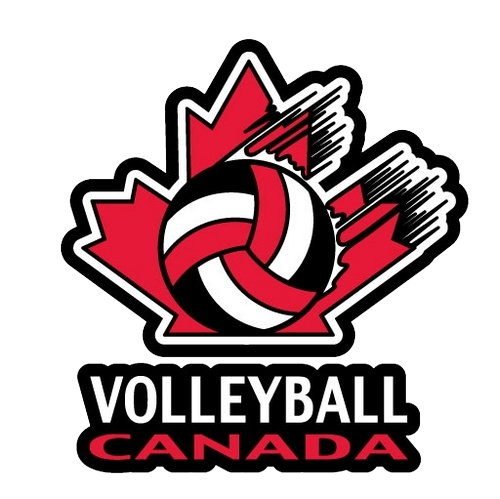 Volleyball Leagues, Volleyball Lessons and Volleyball Camps in Milton! Hundreds of boys and girls living in Milton attend our volleyball programs, March Break Camp and Summer Camps in Milton each year. Each saturday and sunday, Pakmen offers a variety of programs at E.C. Drury School for the Deaf in Milton, and this summer, hundreds will attend our summer volleyball camp at Chris Hadfield P.S. in Milton. Many participate in our Saturday and Sunday Milton volleyball programs at E.C. Drury School in Milton, Ontario, or our summer programs at Craig Kielburger Secondary School in Milton, Ontario. Others travel 20 minutes or so to our gyms along the 401 in Mississauga to participate in other programs we offer. They tell us the quality of programs and our coaching staff is worth driving a few more miles. Pakmen Volleyball is a nationally acclaimed volleyball club. We have members who drive from as far as Niagara Falls, London, Barrie, Aurora, Scarborough, and even Whitby for our programs. 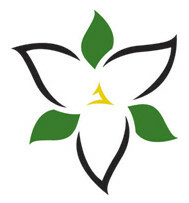 Pakmen Volleyball Club is a Town of Milton affiliated organization. Summer Volleyball Camp is for boys and girls between the ages of 7 to 14 (born 2009 to 2002). Advantage Camp is a high performance camp for serious indoor volleyball players in grades 7 – 11. We offer volleyball programs for both boys and girls from ages 6 to 18. Volleyball is one of the safest sports in the world. Our programs cater to all skill levels and help players improve. We will give your child the skills and confidence to make that school team. A fun sport that your child will love. Volleyball teaches teamwork and sportsmanship in ways few sports can.